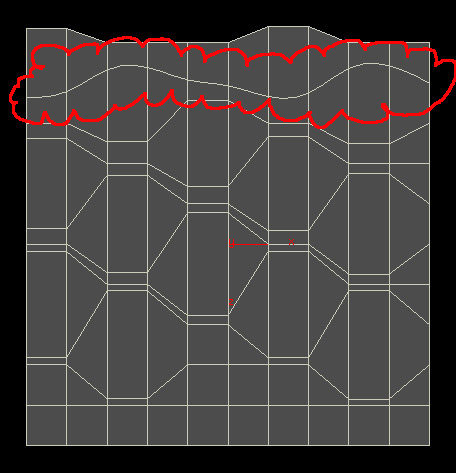 1. when i use the "divide" sop for a polygon box,  divide>smooth polygon>weight.... since i want to have a variation for the "weight" apply to different surface of the box, i tried to type in expression like $PT+... , however, houdini do not allow me to do so. I then tried to use attribcreate for the "weight",still do not work. 3. when i use "divide">convex polygons or "tristrip" sop, is there any way to control the trianglation directions at selected primitives?